The “sixth rock from the Sun,” Saturn, named after the Roman God, is the second largest planet in the Solar System following Jupiter. 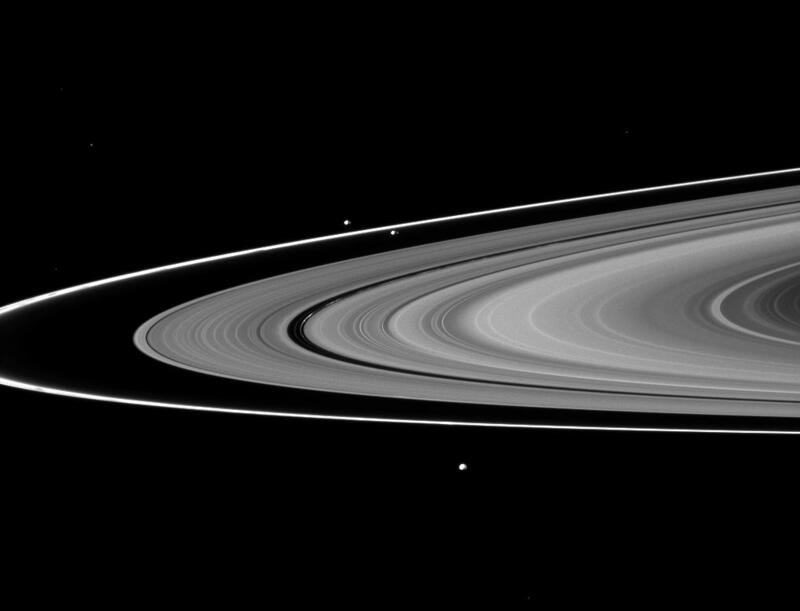 Two things which set Saturn apart from other planets are its nine rings composed of ice particles along with some rocky debris and dust, as well as at least 62 moons. 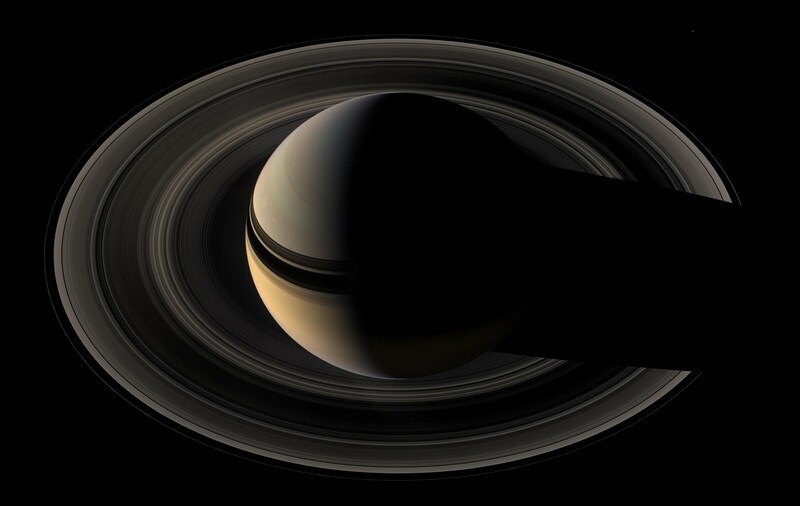 Saturn’s atmosphere is composed of 96% hydrogen, 3% helium with traces of other gases. 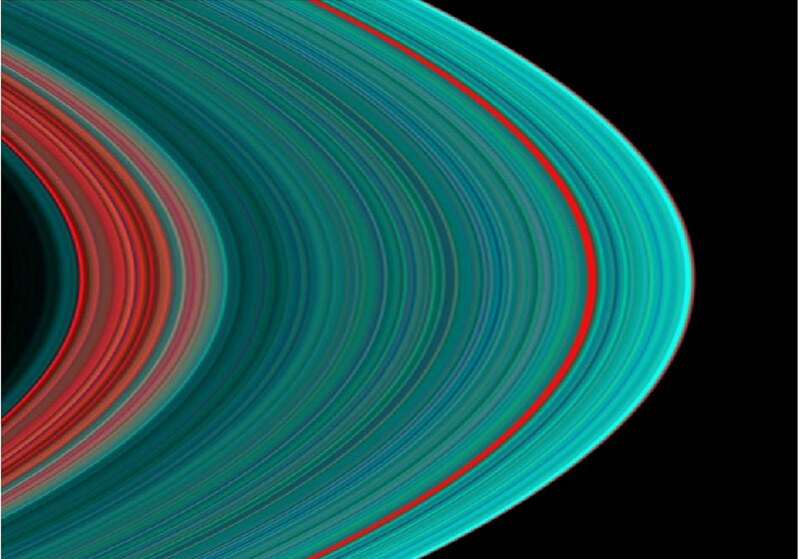 The images below were captured by NASA’s Cassini Missions, Equinox and Solstice. Four of the images are natural color and one is ultra-violet. An intriguing planet, to be sure. 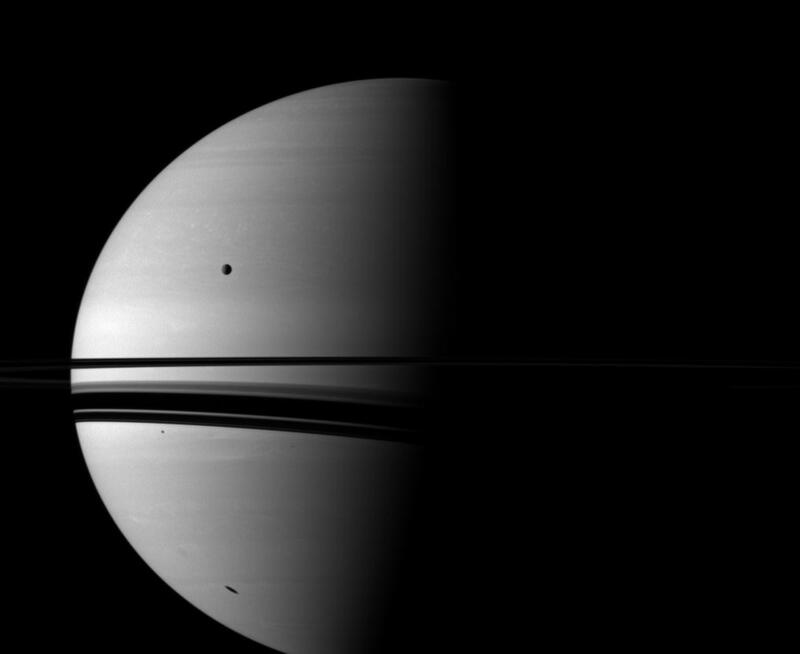 For many more images visit: NASA Saturn Cassini Images.